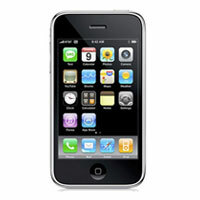 Jeet International UK Ltd is one of the well-known Exporters, Importers and Suppliers of Mobiles Phones. 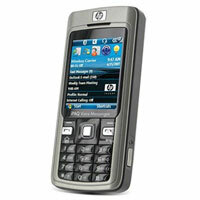 The comprehensive assortment of Mobile Phones, offered by the company, is inclusive of Acer E100 Mobile Phones, Emporia Life Plus Mobile Phones, Ericsson Mobile Phones, HP Mobile Phones, HTC Mobile Phones, O2 Mobile Phones, Panasonic GD88 Mobile Phones, Qtek Mobile Phones, Sharp Mobile Phones, Siemens Mobile Phones, Skype S2x Mobile Phones, SPV Mobile Phones, etc. 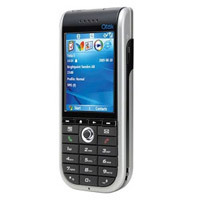 The company also offers popular brands like LG Mobile Phones, Motorola Mobile Phones, Nokia Mobile Phones, Samsung Mobile Phones and Sony Ericsson Mobile Phones as well as various other Mobile Phones like the Apple iPhones, BlackBerry Mobile Phones and the Sonim XP1 JCB Toughphone Mobile Phones. 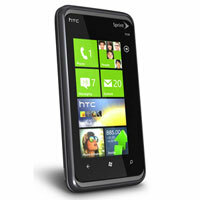 The company offers brand new, used as well as refurbished Mobile Phones to the clients. The accessories of the various models can also be availed from the company. We specialize in the various electronic and electrical products. Added to that, we can be an agent for the clients for providing manufacturing services for the customers’ brands as well. The company has been focused in its approach of providing quality Mobile Phones and satisfying the clients to the maximum possible extent. It is this client centric approach of the company that has made it a worldwide entity in this domain.